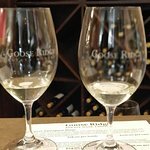 Your private Woodinville wine tour includes premium wine tastings at two of Washington’s 700 or so wineries. Start your day trip with hotel pickup in Seattle by mini-coach and motor across Lake Washington via the Evergreen Pt Bridge — one of the world’s longest floating bridges. 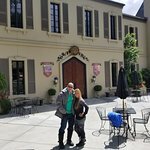 On arrival in Woodinville, your guide accompanies you to the tasting room of a boutique family-owned winery in addition to the award-winning vineyard estate of Chateau Ste Michelle. 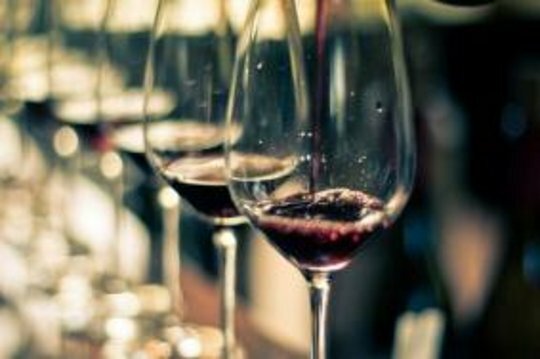 While you get acquainted with a range of wine bouquets, learn from the sommelier about varietals such as pinot noir, syrah and sauvignon blanc. 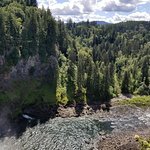 Your guide stops for lunch at a local eatery of your choosing (own expense) before a relaxing country drive through the foothills of the Cascade Mountains to Snoqualmie Falls. 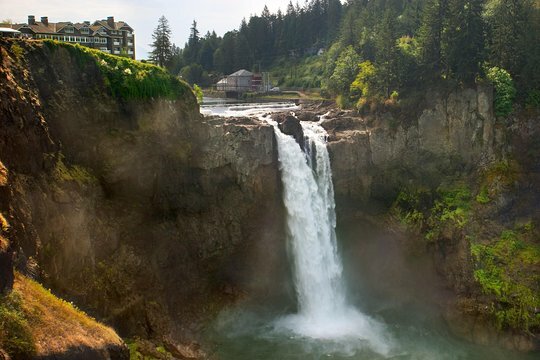 Listed on the US National Register of Historic Places, the 268-foot (82-meter) waterfall was featured in the television series Twin Peaks and remains one of the state’s most popular natural attractions. Take advantage of photo ops at this picturesque locale, then hop back into your vehicle for the drive to Issaquah, site of Boehm’s Candies & Chocolates. Sample fine chocolates, with time to purchase any velvety confections to bring back with you. When you’re ready, you’re driven back to Seattle, passing the University of Washington’s Husky Stadium, New Gates Foundation Building and the Seattle Yacht Club en route to your hotel. A fun day with wine.chocolate and the falls! Fun day trip to Snoqualmie Falls and Winery Tour!! A Vacation for Seattle Residents - Great way to chill ! 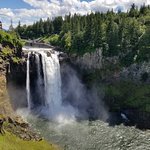 Get quick answers from Private Tour: Snoqualmie Falls and Woodinville Wineries Day Trip from Seattle staff and past visitors. I believe so, on the tour we took the driver was very accommodating and even asked all the customers ( passengers) if they liked to go back to the Hotel or Airport. 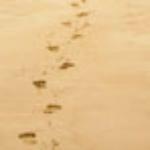 Just make sure you ask this question before doing the booking.